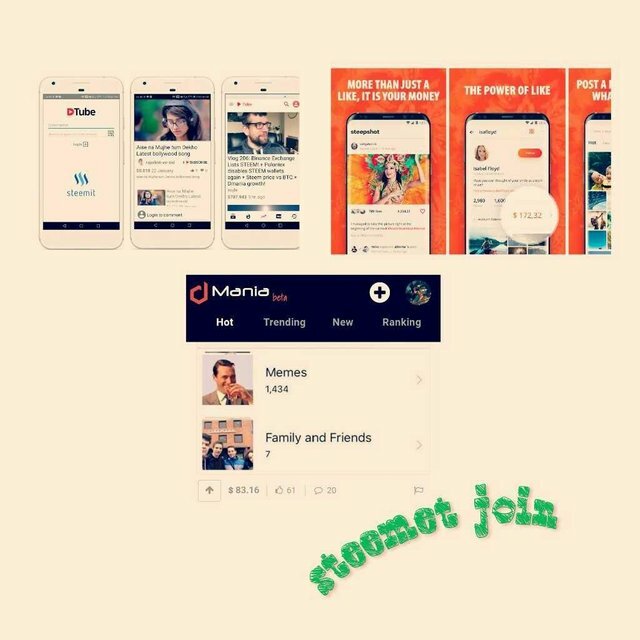 I see so many people studying and want to get to know steemit further, this is a new advancement in which future technology is just in hand. 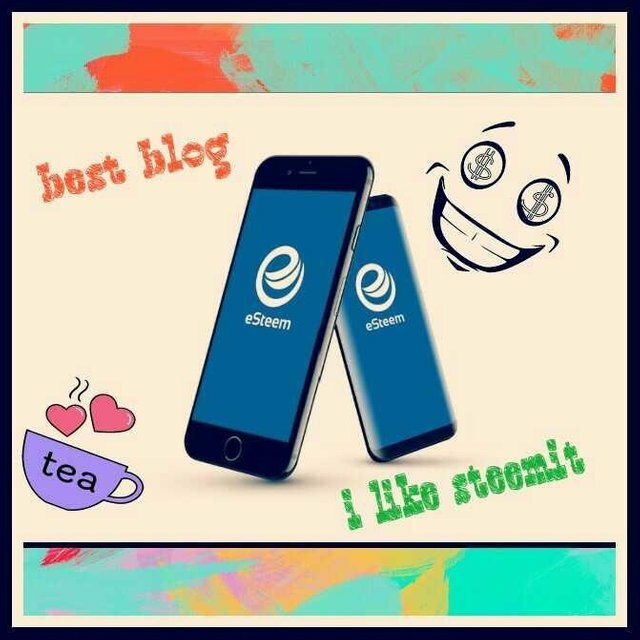 I think steemit solutions.esteem is an application / blog that is friendly to every user, because he is profitable and without capital. with the steam progress of many apps associated with a single account. .
and may increase over time. become a new blogging trend SteemPress now available in the WordPress .org plugin store.